In today’s world, increasing numbers of people are hunched over the computer for their work or in their spare time. Tablets and mobiles are everywhere, and all usually cause a slumped posture with the neck bent uncomfortably to see them. The result is that more posture problems are present today than ever before. Poor posture indicates that the spinal tissues are under strain, leading to improper spinal alignment and abnormal function. In turn, you may experience pain and other health-related issues. 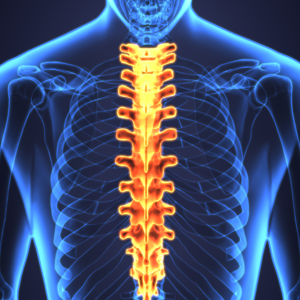 At Floreat Chiropractic, we offer the latest technology for a precise examination of your posture using digital photographs that are analysed with a computer. Ultimately, it means a more accurate diagnosis of your condition, which means we can create a more personalised treatment plan. When you get the individual care that you require, it translates to better outcomes for you.